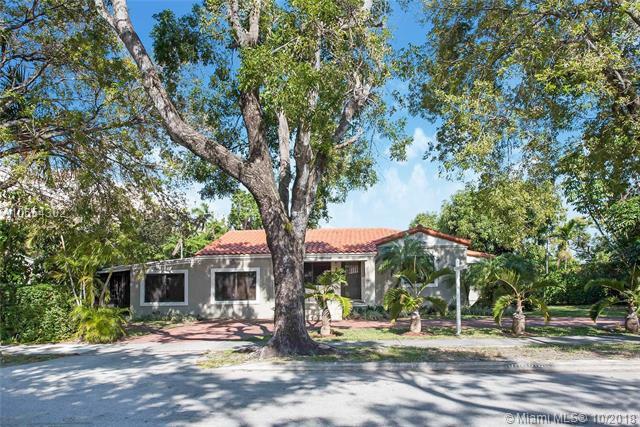 Do not miss this unique opportunity to own a Home in one of Miami's most centrally located area! 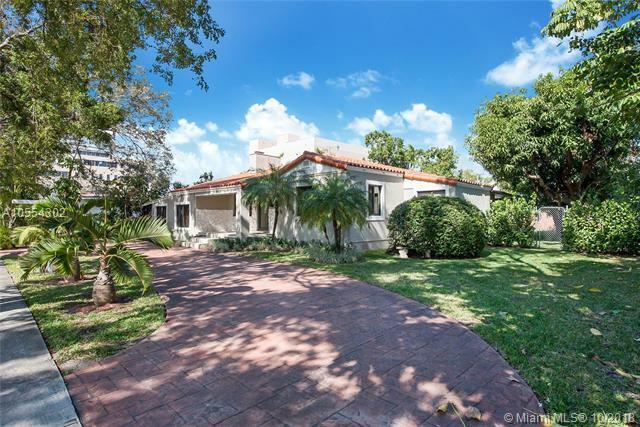 This beautiful home is set in a PRIME Miami location just a few minutes from Coral Gables, Coconut Grove & Miami Beach. The OVERSIZED Lot is 13,800 sqft. 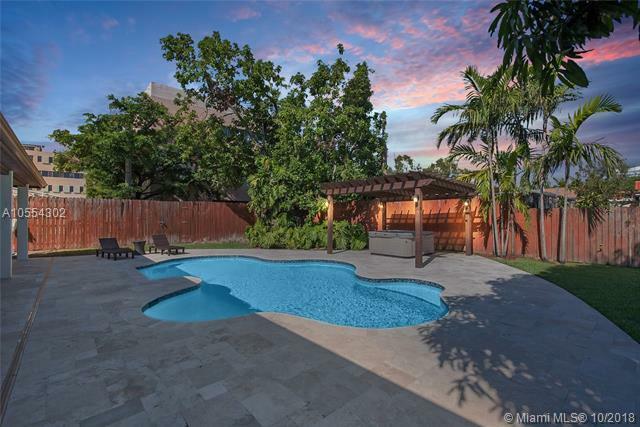 (DOUBLE LOT) w/an amazing patio that includes a lagoon shaped pool, new travertine floors, a very large covered roof terrace, an abundance of green areas w/plenty of room for parties to enjoy w/family & friends. That is not all, the patio also includes an above ground jacuzzi under a shaded pergola & an outdoor 10x10 concrete shed w/a new roof & door (w/power) perfect for extra storage space. 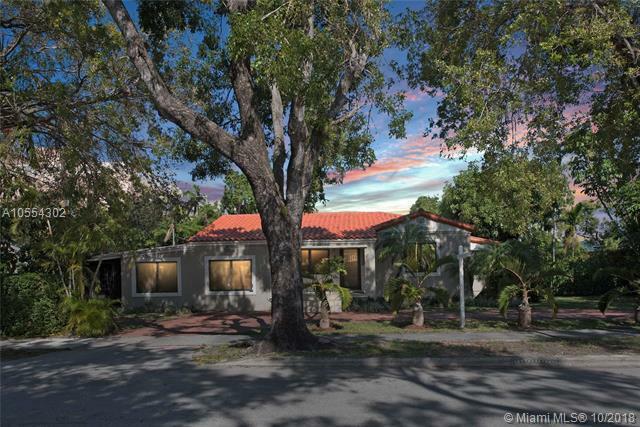 You will also find an impressive circular driveway where you can park several cars & lush landscaping throughout the lot, another rare find in this area.